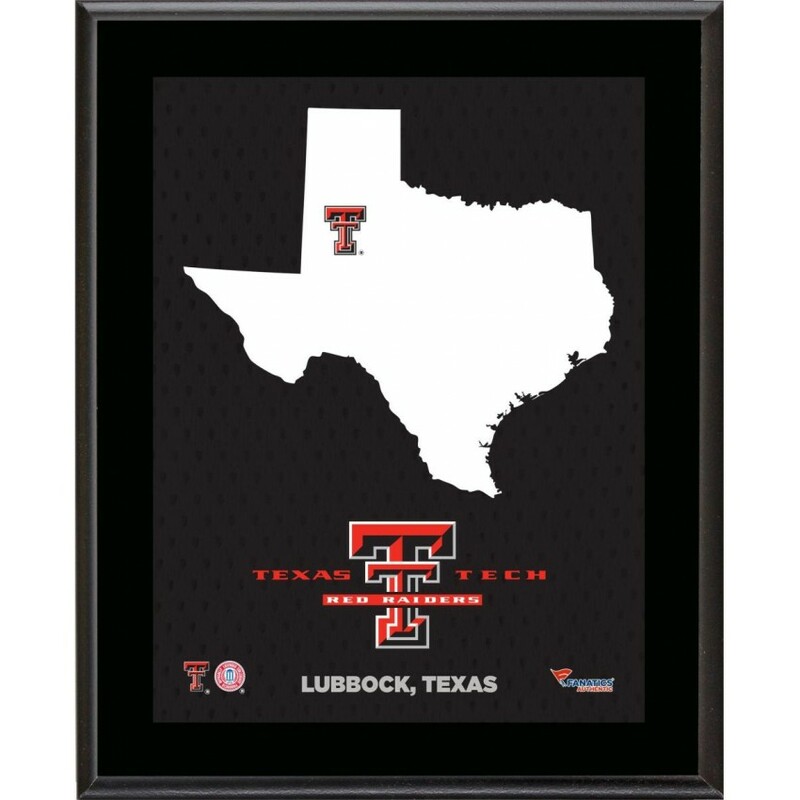 Each collectible comes with an image of the state and logo where the school is located sublimated onto a black plaque. It is officially licensed by the NCAA. It measures 10.5" x 13" x 1" and is ready to hang in any home or office. This jersey has been personally hand-signed by Mark Gastineau, Joe Klecko, Marty Lyons, and Abdul Sa..
Machine-Made Tufted. 100% Premium Nylon Pile. Made in the USA! North Carolina 7'8"x10'9" College Tea.. This Missouri Tigers Campus Legend collage features one unsigned 7" x 9" iconic photo, a 2" x 4" sta.. In Navy and Army's 1941 duel at Philadelphia, the final score was Navy, 14; Army, 6. Here's the orig..
No Goal! Our mahogany framed Goalie Mask Case Case-Up will enhance any goalie mask in your collectio.. Celebrate Dale Jarrett as the winner of the 35th annual 1993 Daytona 500. Here's the original cover ..
Each of these collectibles comes designed with a photo of the player and home stadium, team logo, an..
Relive the past with great team helmet designs from the glory years. VSR4 style shell with interior ..
Machine-Made Tufted. 100% Premium Nylon Pile. Made in the USA! West Virginia 5'4"x7'8" College Home ..
Louisiana State Cue Rack in Black Finish by Holland Bar Stool..